Over 300,000 jobs could be at risk in the Travel & Tourism sector in the United Kingdom and almost 400,000 in Europe if the UK leaves the EU without a deal on 29 March, according to new analysis from the World Travel & Tourism Council released recently. A "No Deal" Brexit would have a damaging impact on one of the UK's most important economic sectors. According to WTTC, which represents the private sector of Travel & Tourism globally, the industry contributes more than €1.5 trillion to the EU's GDP (10.3% of total) and supports 27.3 million jobs (11.7% of total). In the UK, the sector contributes £213.8 billion to GDP (10.5% of total) and supports four million jobs (11.6% of total). 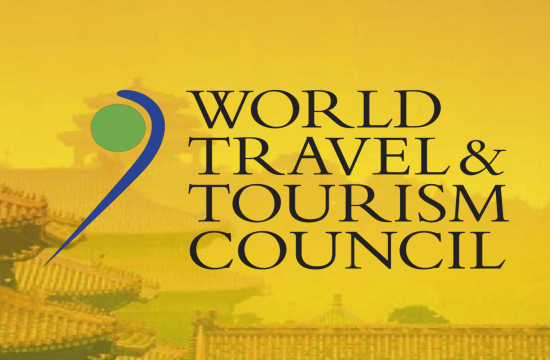 Gloria Guevara, President & CEO, WTTC said, "The UK is the fifth largest Travel & Tourism economy in the world. Given its importance to the UK economy, it is now clear that a No Deal Brexit would have a dramatic impact on one of the UK's most significant sectors." "If the IMF prediction on the wider economy is realised, there would be a total cost across Europe of over £40 billion and over 700,000 jobs compared to our projections. Our Members are already seeing an impact on their businesses and workforce."